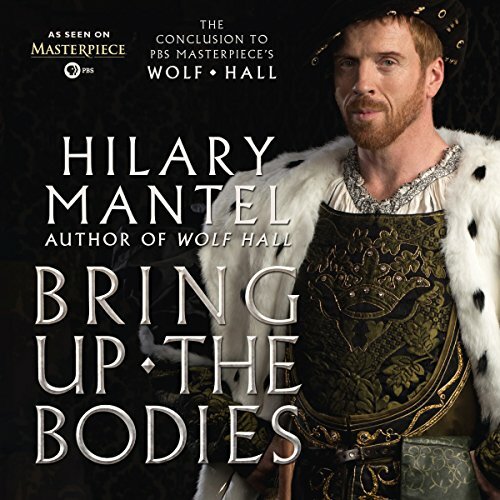 In the ruthless arena of King Henry VIII's court, only one man dares to gamble his life to win the king's favor and ascend to the heights of political powerEngland in the 1520s is a heartbeat from disaster. If the king dies without a male heir, the country could be destroyed by civil war. Henry VIII wants to annul his marriage of twenty years, and marry Anne Boleyn. The pope and most of Europe opposes him. The quest for the king's freedom destroys his adviser, the brilliant Cardinal Wolsey, and leaves a power vacuum. Into this impasse steps Thomas Cromwell. Cromwell is a wholly original man, a charmer and a bully, both idealist and opportunist, astute in reading people and a demon of energy: he is also a consummate politician, hardened by his personal losses, implacable in his ambition. But Henry is volatile: one day tender, one day murderous. Cromwell helps him break the opposition, but what will be the price of his triumph? 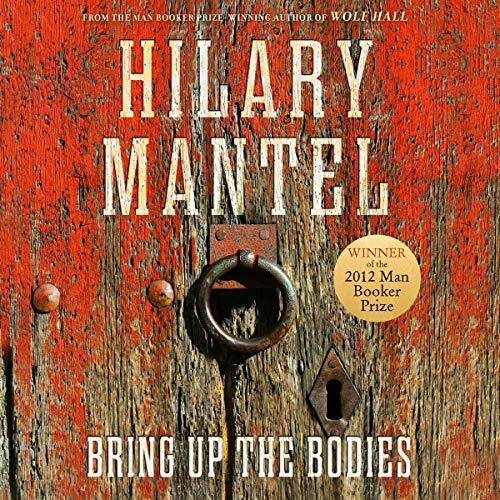 In inimitable style, Hilary Mantel presents a picture of a half-made society on the cusp of change, where individuals fight or embrace their fate with passion and courage. With a vast array of characters, overflowing with incident, the novel re-creates an era when the personal and political are separated by a hairbreadth, where success brings unlimited power but a single failure means death. The program includes a pdf containing a cast of characters and family tree. England in the 1520s is a heartbeat from disaster. If the king dies without a male heir, the country could be destroyed by civil war. Henry VIII wants to annul his marriage of 20 years and marry Anne Boleyn. The pope and most of Europe oppose him. The quest for the king’s freedom destroys his adviser, the brilliant Cardinal Wolsey, and leaves a power vacuum and a deadlock. Into this impasse steps Thomas Cromwell. 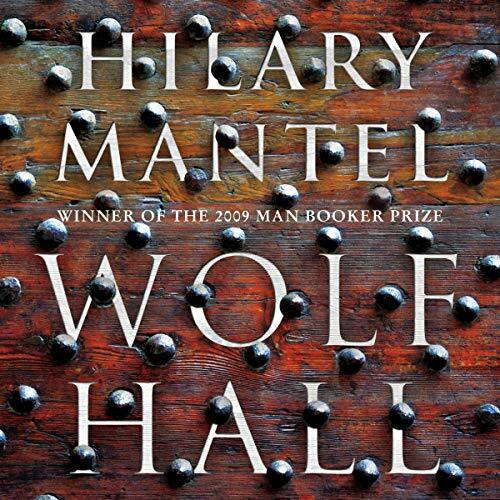 By 1535 Thomas Cromwell, the blacksmith's son, is far from his humble origins. Chief Minister to Henry VIII, his fortunes have risen with those of Anne Boleyn, Henry’s second wife, for whose sake Henry has broken with Rome and created his own church. 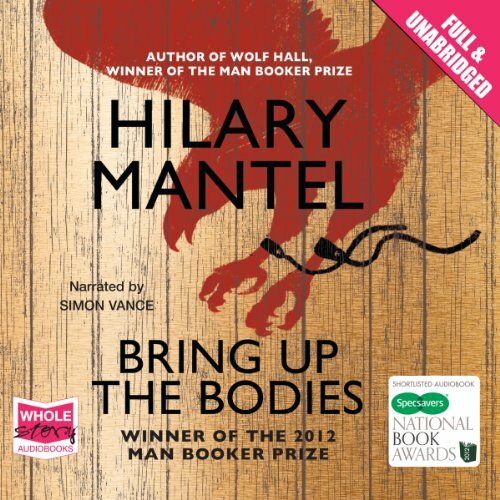 In Bring Up the Bodies, Hilary Mantel explores one of the most mystifying and frightening episodes in English history: the destruction of Anne Boleyn. By 1535, Thomas Cromwell is far from his humble origins. Chief minister to Henry VIII, his fortunes have risen with those of Anne Boleyn, Henry’s second wife, for whose sake Henry has broken with Rome and created his own church. 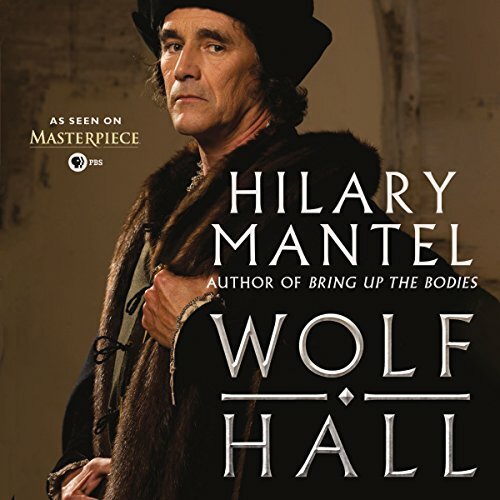 But Henry’s actions have forced England into dangerous isolation, and Anne has failed to do what she promised: bear a son to secure the Tudor line. 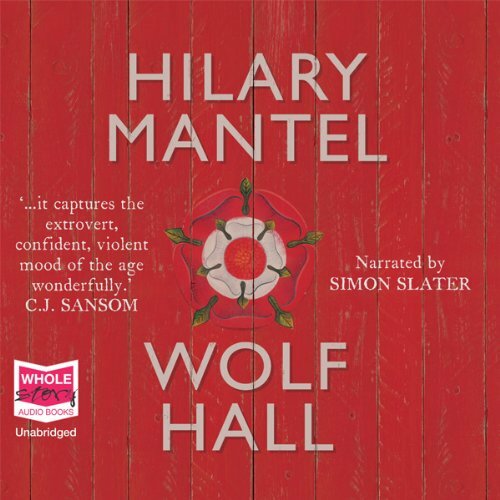 When Henry visits Wolf Hall, Cromwell watches as Henry falls in love with the silent, plain Jane Seymour. The minister sees what is at stake: not just the king’s pleasure, but the safety of the nation.